Good luck to one of are volunteers Molly age 19, who is moving to London to start here new job with Jet2 airlines. From all your Flourish & Succeed family, thank you for all your hard work you supported us with. 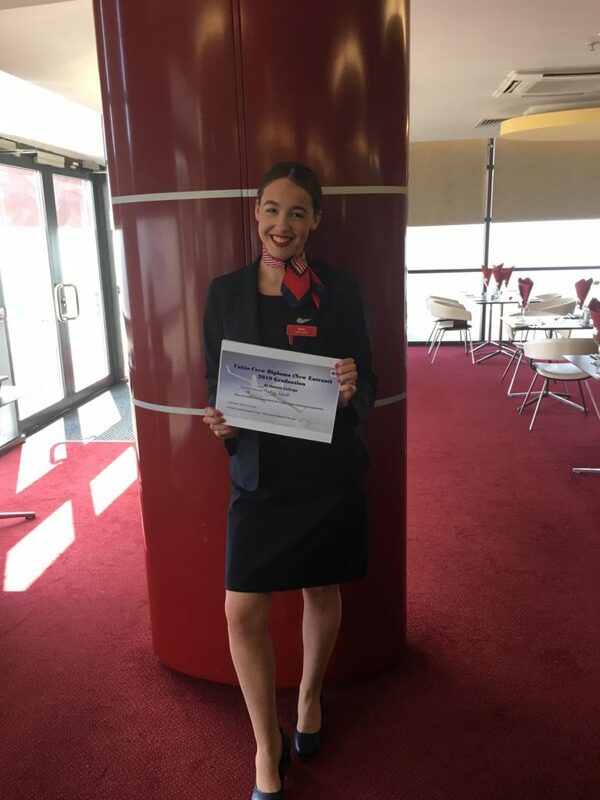 We wish you all the best in your new job role cabin crew fly molly fly!! Go Flourish & Succeed!